I just watched The Greatest Showman, and it’s still ringing in my head. Seriously, I’ve always been torn between if I liked musical, or Broadway like shows for that matter, because I do not favour those lengthy Hindi movies. 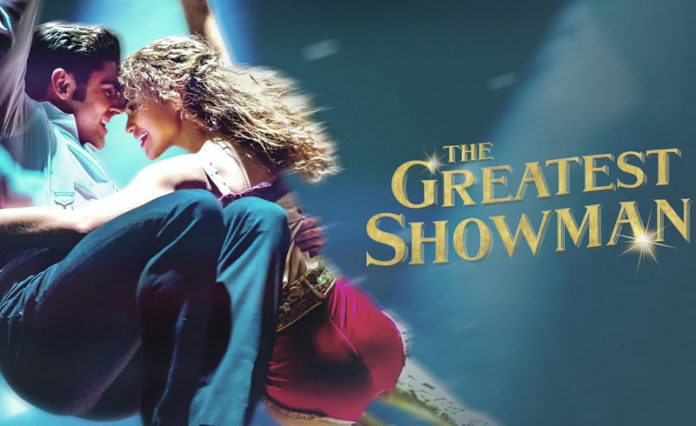 Perhaps it’s just the cliche Hindi movies tend to present in its plot that made me stay away, but I did enjoy Moulin Rouge, High School Musical, and Pitch Perfect(s), so I figured, I should enjoy The Greatest Showman especially since reviews were good. So, with the free movie ticket MBO Cinemas gave me for my birthday, I went to watch The Greatest Showman alone, and I left the movie hall humming to the tunes. 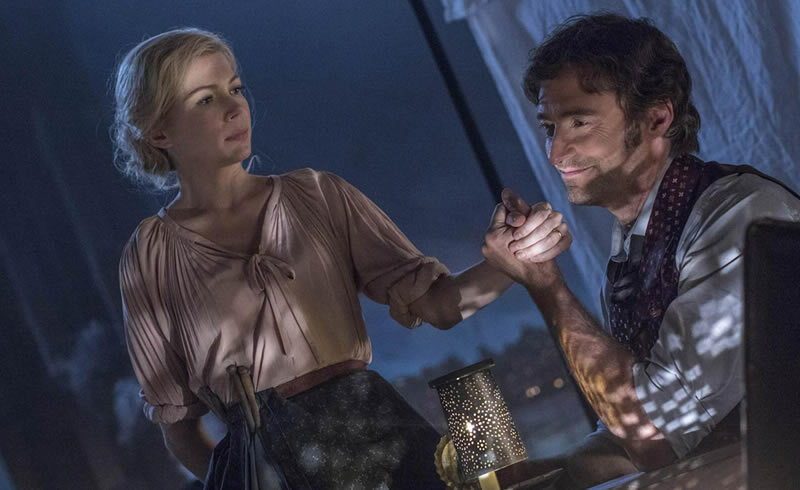 The Greatest Showman wasn’t likely to stun or awe you, but there is this sense of satisfaction after the whole movie because it just felt complete. The opening quote above, said by PT Barnum was quite something if you ask me, and the movie goes on to have even more inspiring and ‘food for thought’ quotes. In fact, the movie also ended with a quote from Barnum himself “The noblest art is that of making others happy.” – P.T. Barnum”. Yep, inspirational. 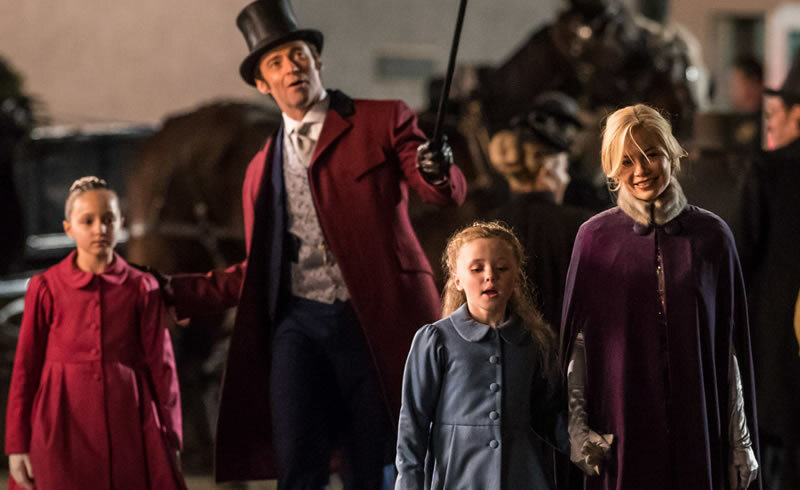 I don’t know about those of you who have watched The Greatest Showman, but I felt it was quite an emotional ride especially when Barnum decided to leave his wife and two girls for a worldwide tour with Miss Lind. The quote “You don’t need everyone to love you, you just need a few good people” by Charity Barnum comes to mind. Another significant part of the emotional roller-coaster was when Barnum decided to shut out his acts during a dinner, which I thought was against what he stood for and a total humiliation towards the performers of his circus. 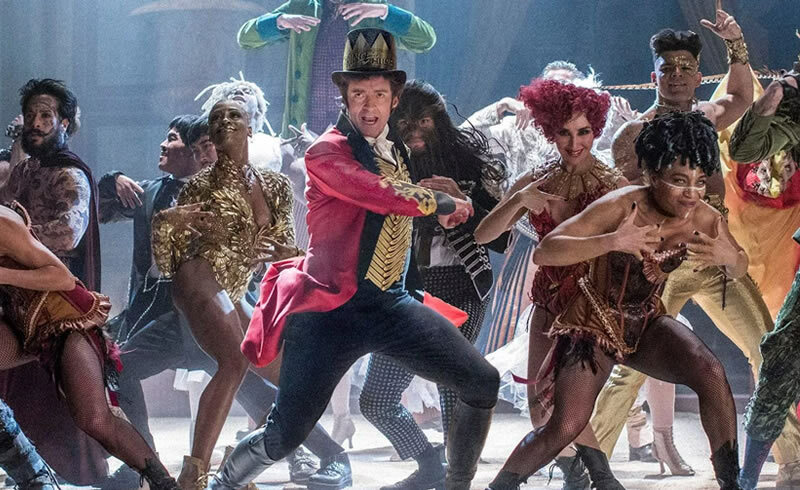 At the end of the movie, James Gordon Bennett, a major critic in the movie said “while the show is not art, one could call it a celebration of humanity”, putting into highlights how Barnum had made everyone equal despite their difference. This trait isn’t obvious at the beginning with Barnum seemingly being more eager to prove himself and trying to make a quick buck though something unique. However, as the movie progressed, you can see how those he gathered had emerged more confident, as they started to celebrate their differences than shy from it, and hence why it fits the theme of ‘celebrating humanity’. A musical isn’t called a musical for nothing. 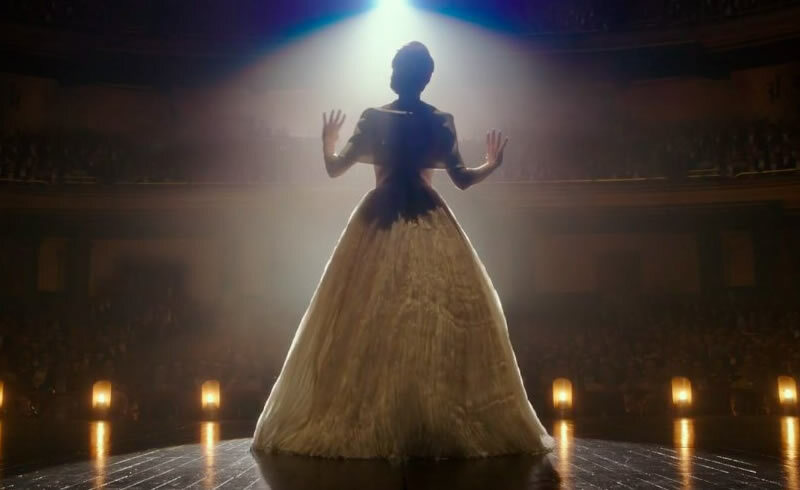 The Greatest Showman had a lot of good songs thrown along the movies that it’s really hard to pick which is my favourite. In fact, the opening song was not only catchy, but also very infectious in terms of tune. However, I would like to note that I did feel some of the tunes do sound rather familiar, perhaps taking tones from already known hits and mixing them around, but this is just me. The song ‘This is Me’ nonetheless has been trending of late. 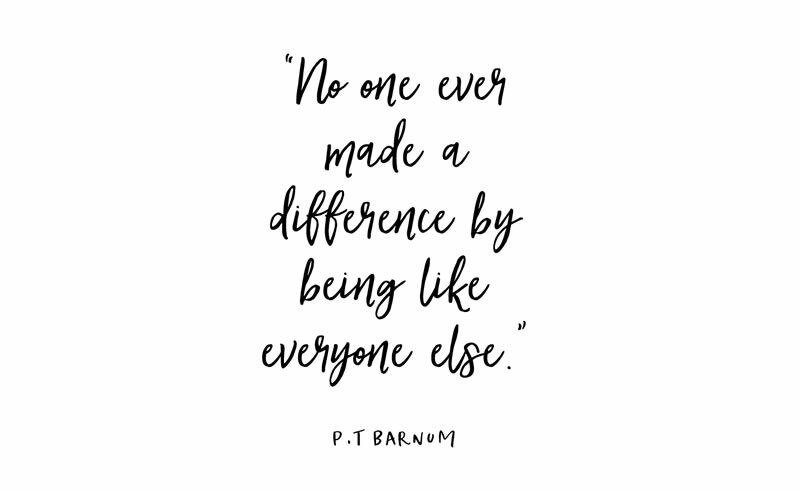 At the beginning of the movie, there was this line said by Barnum as he spoke to his wife Charity. It said “This isn’t the life I promised you. I promised you a life of magic and wonder.“. Charity’s response to those words was nothing short of perfect, and so true to the theme of the movie which not only celebrates humanity, but also the importance of the family. If you don’t know which line I am referring to above, you’ve got to watch The Greatest Showman. Last but not least, check out the video below. That was definitely one of the most powerful songs ever made. 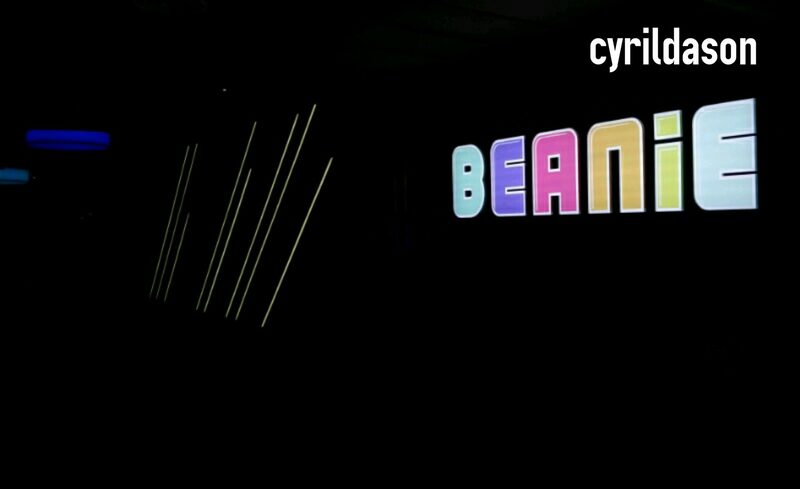 Paid RM85 for the Beanie experience at TGV, and got the whole hall to myself!